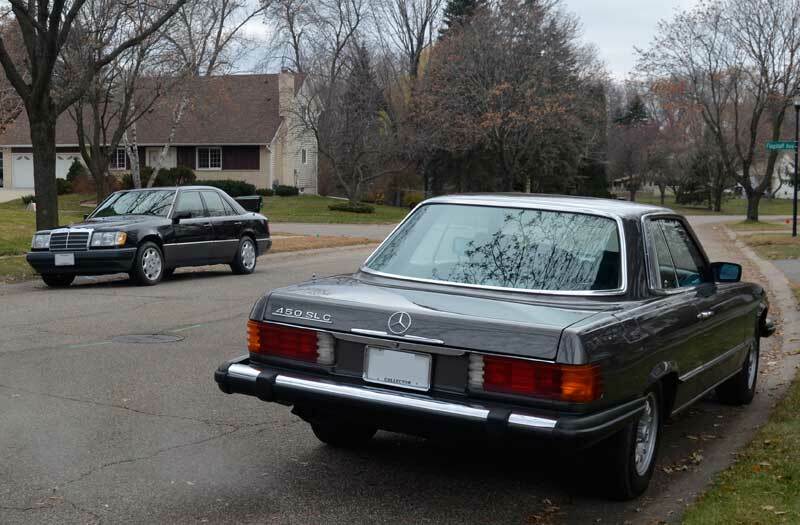 (UPDATE: December 2018 – SOLD) This Mercedes 450 SLC comes from a very good home. 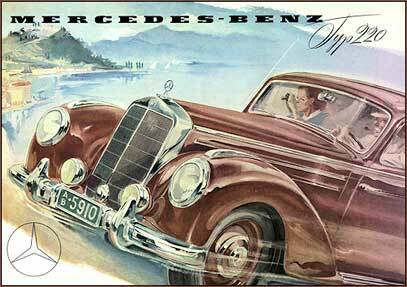 Owned since 1993 by a fastidious German ex-pat, who is now 80+ years old and ready sell off one of his beloved Mercedes. This is a 1980 model 450 SLC (build date of 12/79). 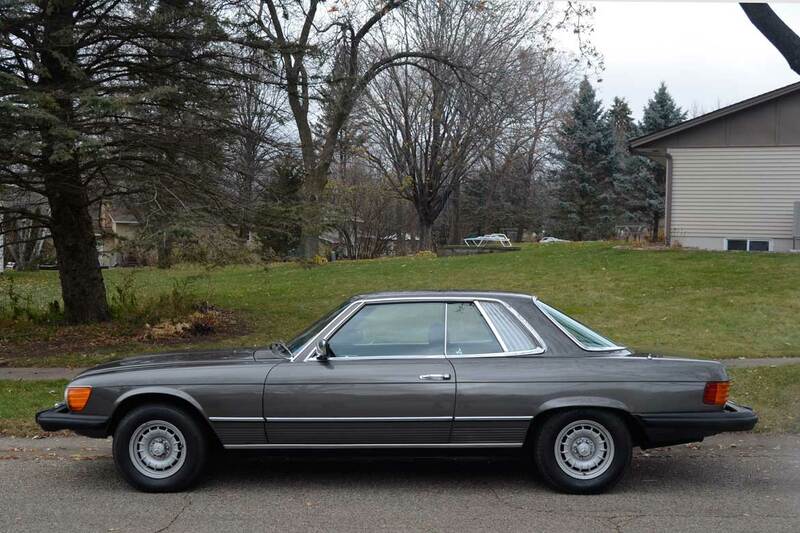 In my opinion, the 450 SLC is one of the most under rated Mercedes models of the modern era. 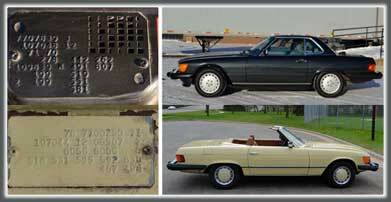 I’ve known this car through my activities in the Mercedes-Benz Club of America for more than 10 years. 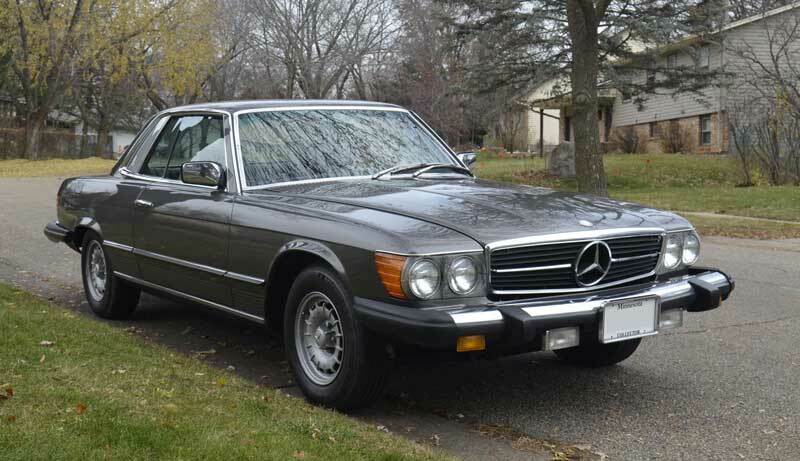 In addition to this car, the owner has a number of very nice Mercedes from the 70s and 80s. As a career aircraft mechanic, he does almost all of his own maintenance. Just have a look at the O.C.D. 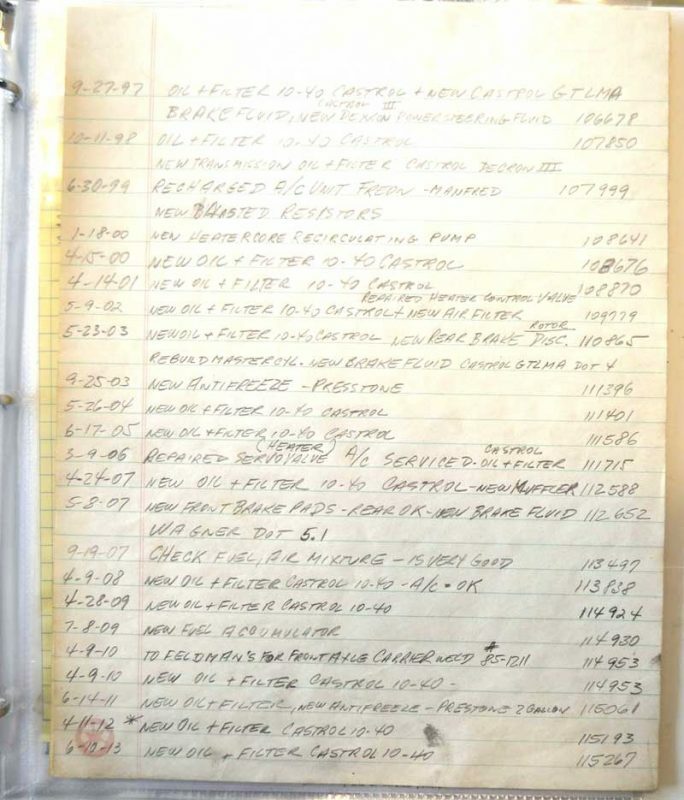 maintenance logs, this is just one of three pages, entries for every year, all service, backed up with parts receipts. I drove this car a few weeks ago and it did not disappoint. The exterior is in very nice condition. 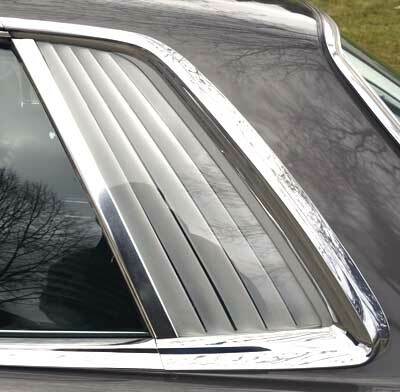 The rear quarter ‘louvres’ are original and in perfect condition, no flaking paint at all! 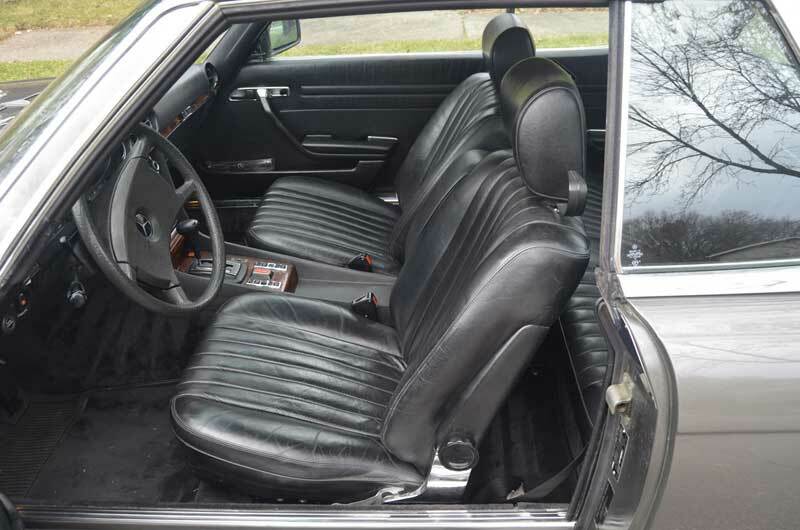 The black leather interior is original and excellent. No dash cracks of any kind. Click here for 50 photos of this car.